Why are people translating their videos? The human brain processes visuals 60,000 times faster than text so it’s no surprise that video has taken over the internet. 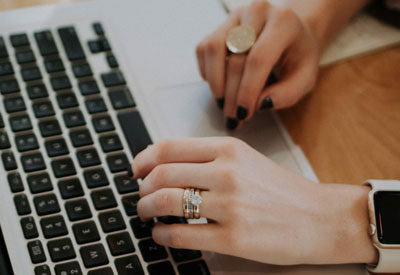 Many brands are using the power of video marketing to meet their business goals. One of the best ways to maximise their efforts is to translate the video’s language to meet the needs of a segmented target audience. 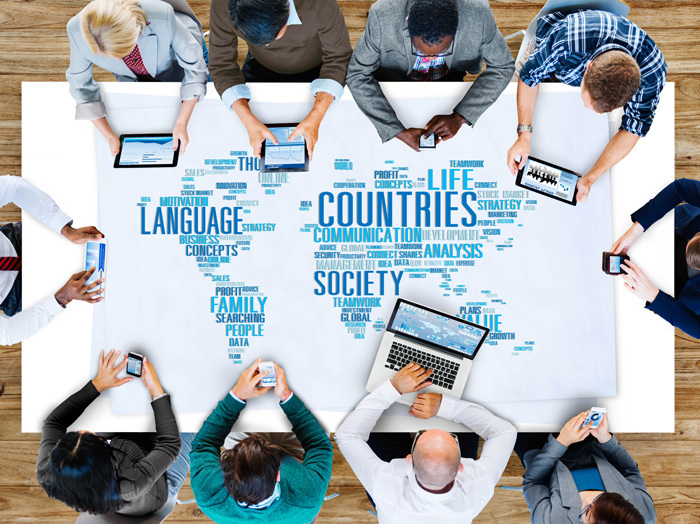 This means that translating video helps to increase exposure to new markets. It also helps to maintain customer loyalty and improve the brand image in that market, all of which helps to maximise sales and customer retention. 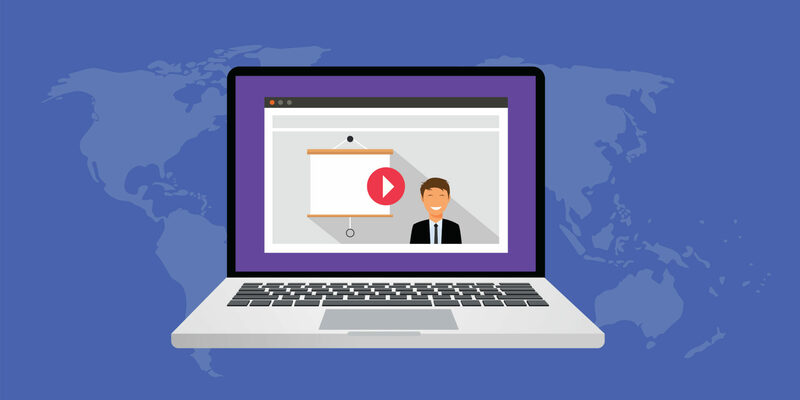 There are two approaches to video translation: translating the voice over or speech and translating the text contained within the video content. 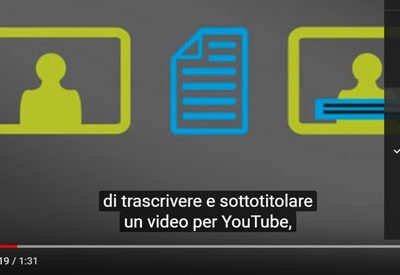 The translations in the video have to be seamless and invisible so that the local audience have no idea that the video came from a foreign source. If required it should include local references or metaphors specific to the target language. This type of high quality translation is also known as video localisation. First of all we look at what language is spoken in the original video. It’s important to have a script of the original voice over, and to know what language you want the translation in. Other factors include; how many people are speaking in the video and the speed they are talking at. With this information we can calculate the production time needed and provide a fixed quote. If there is no script, we will need a transcriptionist to transcribe all the spoken words in the video. Our transcriptionist uses a specialised document which will match up with time codes. This helps us to know when the speech starts and ends at every point, in regards to the timing of the video. If the existing script has no time-codes, we will add them prior to translation. After the time-coded transcription has been finalised it will be passed to the translator to work their magic. The quality of the translation is extremely important. If the script has been translated too literally or has not been condensed to fit the time constraints, the performance will suffer. Casting a voice artist that matches the style of the original performance is important to create the same emotion. 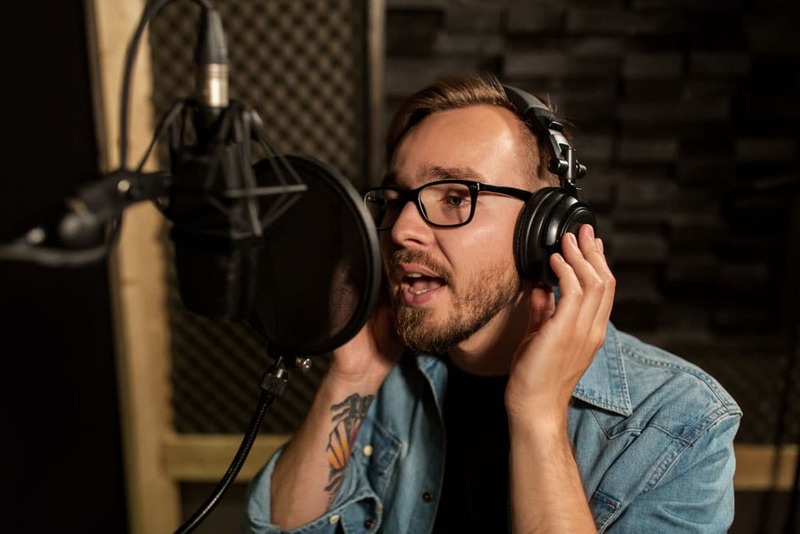 There are also different types of voice over for video translation projects such as lip-sync dubbing or UN style voice over. These methods are primarily used for on camera presenters or actors. You can request a number of voice samples that match the original brief. We’ll provide you with a selection of suitable voices according to your style preference and budget. We’ll then book the selected voice artist into our recording studios or one of partner studios if they are based overseas. It is also possible to dial in and direct the session if you prefer more control. After the foreign language voice over is complete our Sound Engineers will take the audio file to do some post production work. They clean and edit the file to remove any background noise, mouth noises and to give it an overall professional finish. 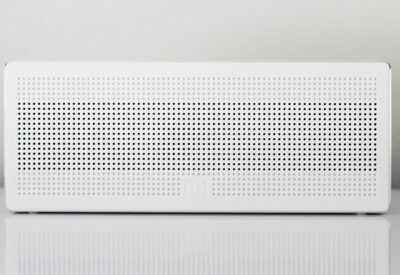 We’ll then send the audio back to you in your preference of file format. MP3 or WAV files tend to be the most common. We can also burn the voice over in to the video so the video is ready for you to upload directly. Of course you don’t have to translate the speech/voice over with foreign speakers. It’s also common to subtitle speech as well. This is a lower cost, but you will turn off some customers who prefer to do business with companies that talk their language, quite literally! Another benefit of subtitling the video is to make accessible for those that are deaf or hard of hearing. There is also options to get an audio description voice over for those that are blind or have visual impairments. We often refer to any text found within the video as on-screen text. 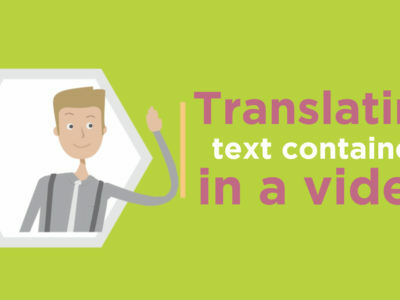 Many companies overlook the translation of on-screen text within a video but it’s very important; without it your audience is not getting a complete translation. It’s even more important when the text is used as the primary tool to deliver the message. First of all, we review the videos and the time this takes varies, depending on the total duration of the video footage and the complexity of the animation. We will then take note of all the on-screen text found within the video. This document is passed to a professional translator who will write the translations side by side the original language. It’s important that the translations fit within the given space so the direct translation might not always be the best option. That’s when the translator needs to get creative but also has to keep the overall message the same. Finally it’s the job of our video editors to remove the text from the original language and add the new translations. This process is a lot cleaner if we have access to the source files but it’s possible to add the new translations without them. We can encode the video in a variety of formats, the most popular is MP4 or MOV. Video is a tool that marketers are using more and more to communicate and build a relationship with their audience. 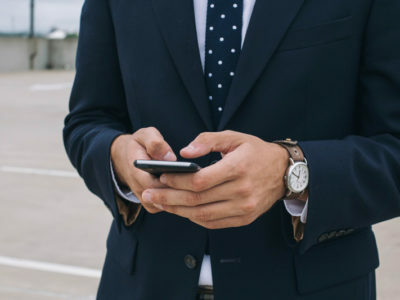 It’s increasing use on social media platforms such as Facebook, Twitter and Instagram are providing marketers easier ways to engage directly with the target demographic, but this new audience demands quick, concise communication and most importantly – in their own language. Get it right and you will be quids in! 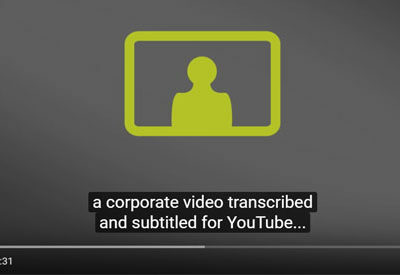 To find out more about how video translation works, please check out our videos on YouTube. And Like and Subscribe for more content in future.